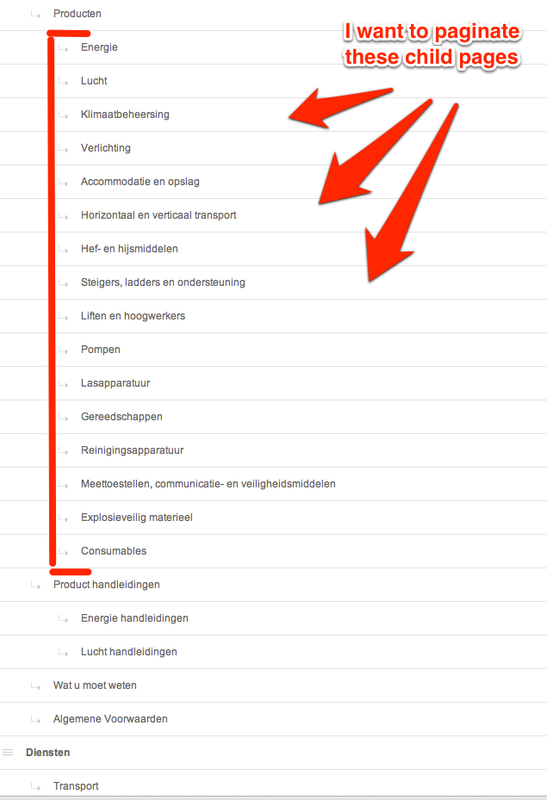 I have my pages setup in Structure in a channel called Products (screenshot). If I click 'next page' the pagination active link changes, P10, P20 etc get appended to URL but the entries don't change. I recently had this same issue, when I learned that you need to set paginate_base="template/page" So lets say you have a news group and inside of that you have a index page it would be "news/index" for me that worked. With dynamic and cache set to "no"
Have you considered checking your Global Preferences under Channel Administration? "Cache Dynamic Channel Queries?" should be set to No. Not the answer you're looking for? Browse other questions tagged add-on channel-entries structure pagination or ask your own question.